H/H. Even zaidi of Gwendy's pics.....and still zaidi to come! Her website:. 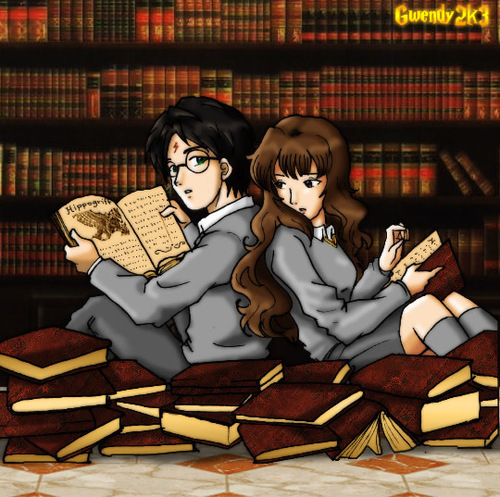 Wallpaper and background images in the Harry et Hermione club.